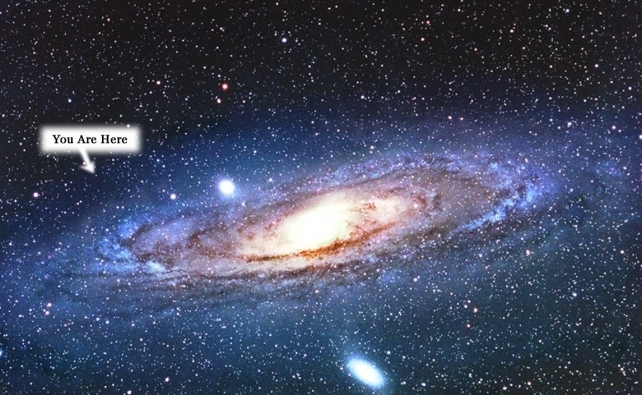 Ponder this – “life” may be the purpose, the calling if you will, of the Universe. We are part of an immense network of living systems within our bodies and without – on Earth, and in a multitude of galaxies and Universes. This may be the blueprint for everything that exists. If so then the possibilities are everywhere to shift our personal course as well as that of our planet and beyond. Everything comes into existence, dies away and then transforms into new life at the urging of this dynamic creative energy. What is being asked of us is to trust this unfolding, surrender to uncertainty, and take action from a place of purpose or calling – Being. This multi-request message seems complex, but actually it is what we are here for. Learning to listen with love and attention while practicing new dance steps courtesy of the Earth and existing living systems…… with Source as the choreographer! Soul Musings is a 31-day practice for the month of December immersed in deep listening to what is emerging and unfolding day by day. Eight sentences with occasional resources to explore more deeply. Each post, invited by Soul, allows the words to emerge unscathed from prior planning, editing, or censorship. Dwelling in uncertainty and dipping a toe into mystery this union of words is an attempt to resonate within an innate way of Being…. returning “home”. To receive daily posts simply sign up for this blog and you will be notified through e-mail. In addition there will be daily posts on the blogs below. Thank you for being part of this practice with me! 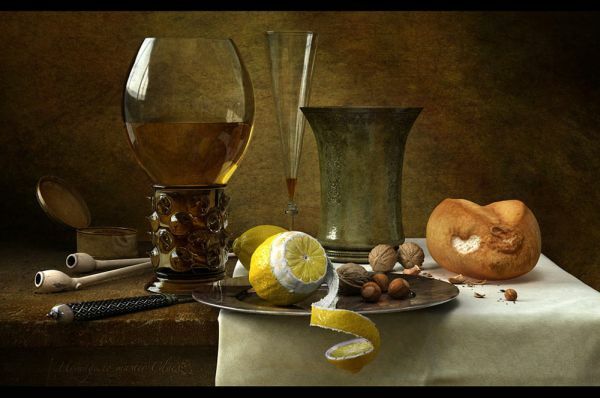 What I love about this still life is that it is not “still” at all. Every facet of it shows life in motion as a masterpiece of living. Lived by someone who doesn’t mind the shells from a nut gracing the tablecloth like pieces of an idea that are resting. Who relishes peeling an orange in a way that creates desire unto itself, always in the unfolding. Savoring fine wine knowing that there is more to come. Breaking off a small piece of bread to soak up residual juices that linger on the palate. Placing objects and food not in a haphazard way – but marrying them to each other in consensual collaboration. Simply vast, interconnected, resonant and grand…….. as your life. To the Source of All…. 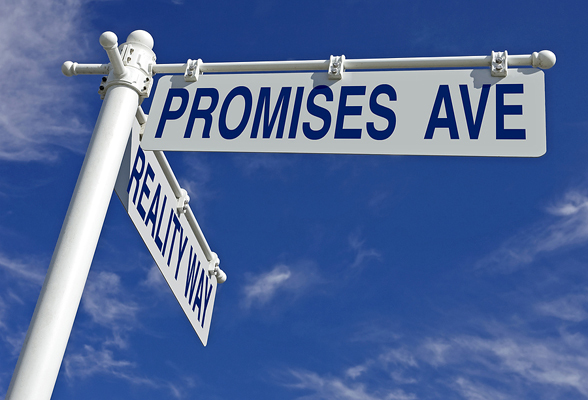 There are actually many parts to a promise though it may seem linear. For today the one aspect that I would like to reflect on is this. We are human beings that live in an uncertain world with change as the common denominator. That means when we make a promise, or receive a promise from someone, we cannot predict what the future will bring. In other words, life happens. In the world of human dignity life comes before promises. “Breaking promises” will happen. To treat ourselves and others with dignity as human beings we must remember that we cannot predict the future….and that allowing a space for the action of letting ourselves and others “off the hook” through renegotiation restores dignity. There comes a time when we get to a certain point in life and are able to hear that clear voice of our Soul speaking to us……. the deepest, juiciest and fullest part of who we are. Over time this knowing is uncovered within moments of complete surrender in direct relationship to our constantly uncertain and ever changing life moments….a place we live and take action from as the ego gracefully (or not!) steps aside. This happens at various stages of our lives and certainly often tends to become more apparent as we age. We see that the continuum of our life – the ups and downs, negative and positive – has brought us to this point that we are breathing in at this particular moment in time. Without even one moment of it exactly as it was, we would be different. Yes, indeed this is a “game changer” and can happen anyplace on the continuum….and does. This alchemical union shifts our relationship to everything and everyone and shakes up the container we call Self. Our expected competencies in some domains unravel, our relationships change, and we realize that there is a never ending cycle of learning and expansion from which to draw from…. 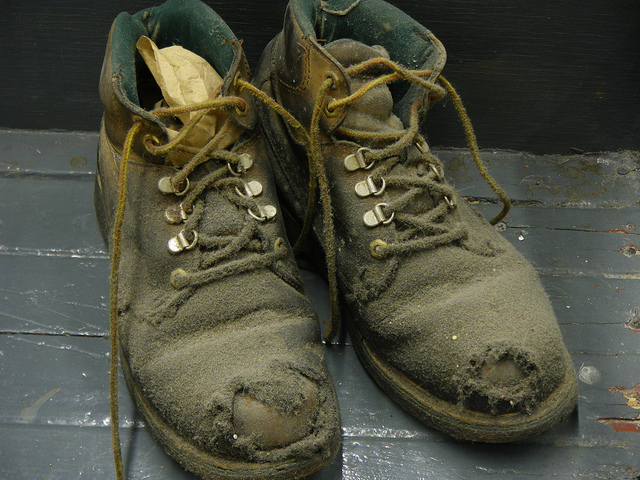 ….a space where possibilities emerge and old ways of being are cast off like a well worn pair of old shoes. Have you ever gone on your “usual” walk and been astounded by the natural world’s unerring delivery of a show stopper? 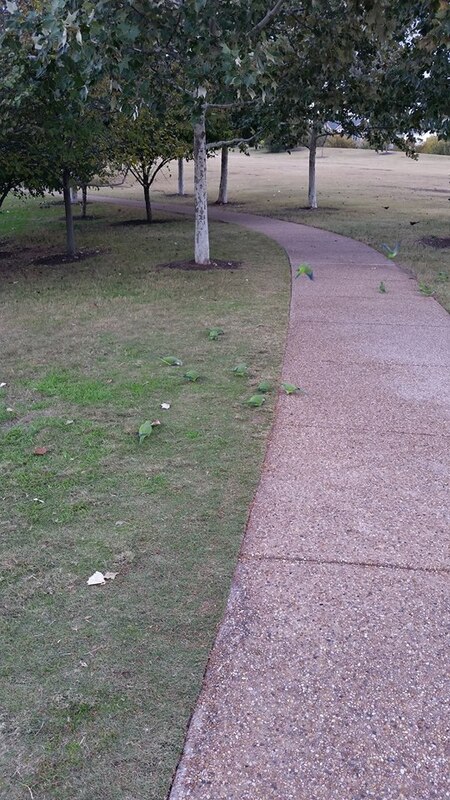 In this case wild bright green parrots at a city park in Austin, Texas. Going about our everyday lives we often let these moments go unnoticed. Or focus so completely on creating “wealth” in a monetary sense that we simply forget that it is all around us. We forget that there is magic, wonder and the very substances that keep us alive, that nourish our bodies…and our souls. What would we be without the wild sound and substance of rivers cavorting over rocks, the smell of rich soil which harbors our food, the shelter of trees that brings us our oxygen, the leap of a salmon learning to fly up rapids and falls so that another generation will be born. Wild is what we have forgotten we are in all of our human endeavors to create certainty and security. 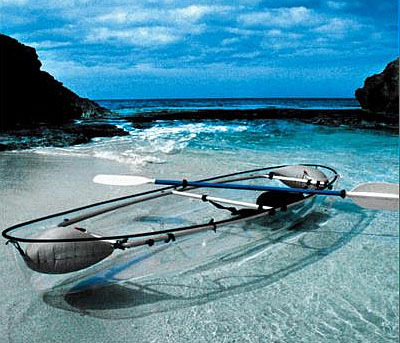 The very nature of all life is wild unfolding…..innate wealth. Generosity rises and falls within us as we contract and expand. 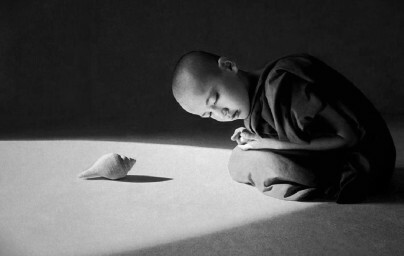 What if life itself nourished us so that we trusted contraction would always reveal the next expansion – as the breath. Whether giving out or receiving in it is named generosity. One feeds the other. Why flay ourselves with thoughts of not being enough. Soul continually whispering in our ear to make love with this life we have been given. Being generous reveals entire worlds of interconnection that only open up when we say yes. What about right now? Each post, invited by Soul, allows the words to emerge unscathed from prior planning, editing, or censorship. Dwelling in uncertainty and dipping a toe into mystery this union resonates with something deep within. 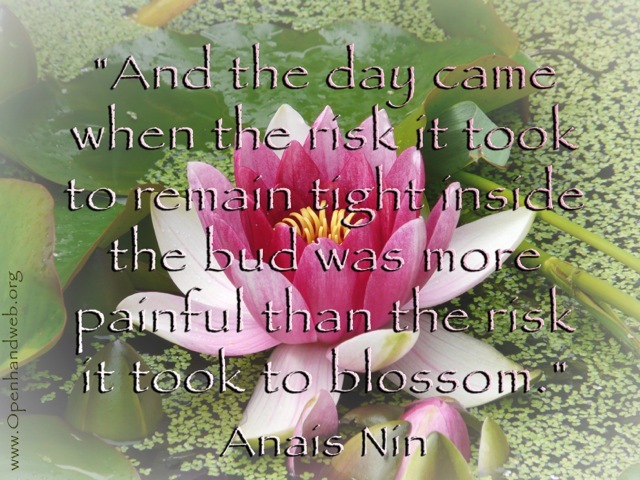 I don’t know about you, but when I hear the word “risk” I often feel a physical reaction in my body. My stomach clamps down just a little, my breath stops or becomes shallow, and my shoulders and jaw tense. The first definition puts the emphasis on loss by the very first sentence. It makes up for it in the last sentence, but you are left with the overall feeling of potentially “losing something”. The second definition makes it an effective action that you take with full attention and letting go, or surrendering, into the relationship with uncertainty. This could also be called trusting what is unfolding. This last brings more spaciousness in the body, whereas the first one could provoke the reaction of clamping down preparing for “battle with the powers that be”. A relationship with uncertainty seems to exist every moment of our lives no matter how much we might wish to control things. It could be seen as the very nature of existence. 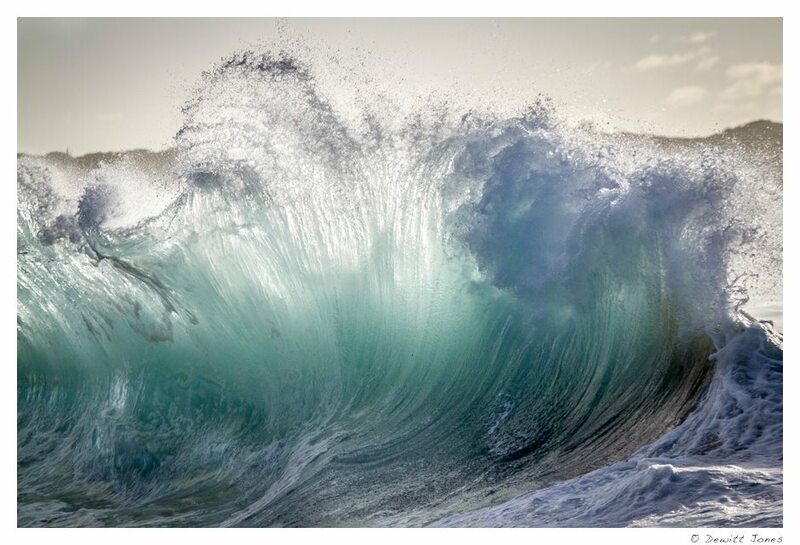 Having dedicated the 66th year of my life to “living fearlessly” during a ritual standing in the waters of the Pacific ocean in July, the ever present “risks” are now seen as a vehicle for opportunity and possibility. That isn’t to say that my old patterns of “security” and “survival” don’t show up, but at least they have a louder voice that I can hear versus the stealth maneuvers they have done in the past. An example of this showed up this past Sunday morning during my Gentle Yoga here in Austin. Now this class could be seen as a “risk” unto itself as one never quite knows what the focus of the class will be or what the practice will hold. Rather like life…..thank you to my yoga teacher Keith!! This day the class was focused on risk and exploring edges…. was definitely not all that gentle, and supplied a multitude of opportunities to choose to move into edges or “stay safe”. The peak of the class for me was in a two partner assist where we were to choose between two poses to be assisted and supported in. One was something that I knew I could do easily and though may take me into some new territory, was definitely not a “risk”. The other one was a pose that I hadn’t done for years as it takes upper body strength to push into from the floor, which I have let go of as I have aged. There was no going back and forth between the two in the decision making process. I knew immediately that the assisted wheel (from standing into a backbend arch coming down with hands on the floor) was to be the one by the energy flow that moved through me when I considered them. As I felt my two assistants attempt to support me in the best way they knew how I put my total attention on the movement of my spine and the breath. Suddenly there was another pair of hands assisting (my teacher Keith) which created spaciousness for me to celebrate coming into this pose with relative ease and mindful movement. 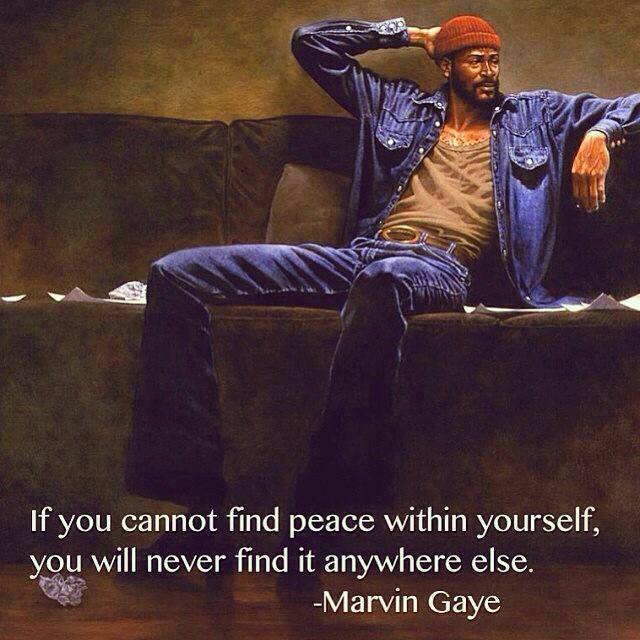 In those moments a space opened up within. It wasn’t only being in the pose, but the additional after effects from trusting the moment to moment movement of my body, the breath guiding me, and the hands and hearts assisting me. The joy that I felt and the opening of spaces within spilled over to my assistants who greeted me with brilliant smiles as I came up out of the pose. Now as some of you know I practice as a yoga teacher/therapist thus in this “risk” I was asked to move out of the “personal” (proving that I know what I am doing, the realm of good/bad, right/wrong, etc..) and instead trust that the unfolding would take me where I was to go. Let’s just say that is a MUCH LARGER space to play and blossom in! 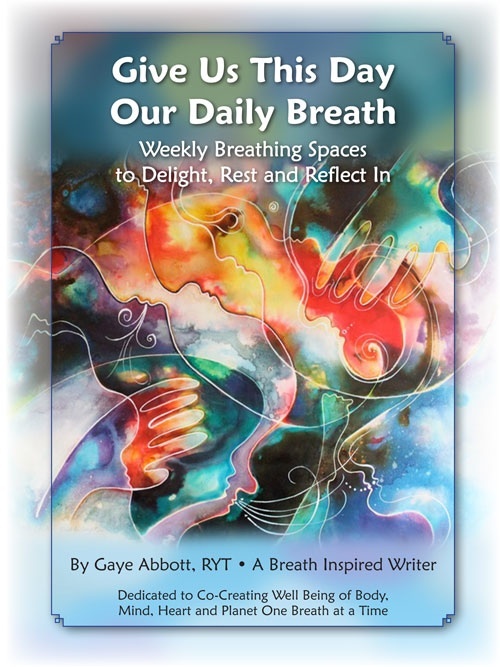 Gaye Abbott, RYT assists individuals to dissolve the layers that cover the natural innate blueprint we came in with and reveal, through a combination of evolutionary energy work, Jin Shin Jyutsu, yoga therapy and breath re-patterning, the larger purpose and co-creative expression that we are here for. 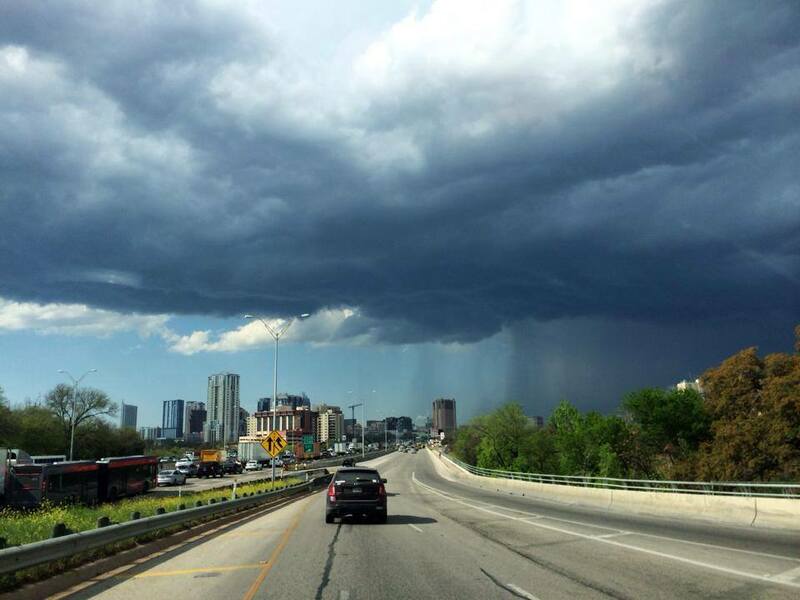 Last week there was a magnificent storm here in Austin, though only in parts of the area. I had just received my faithful Mac computer back after having a new hard drive installed and was reflecting on how much I depended on this human invention to conduct my daily life and business. Not having it at all for 5 days brought many gifts, one of which was freedom to dream into new possibility….but first the storm story! As the sky darkened visibly before my eyes I heard peals of thunder echoing. You could literally feel the foretelling of something very powerful about to happen. All of a sudden I heard loud sounds coming from my roof and then right before my eyes there was a dance choreographed by nature that stunned me and took every bit of my attention.Very large hail balls were bouncing off of the roof in every direction imaginable and landing wherever they were guided to. The sound beat against my consciousness while I was mesmerized by the seemingly chaotic movement.As this continued the sun broke through lighting up the stage and causing a glistening on everything around. Brilliant greens on the leaves and diamond like white reflected off of the hail so bright that it almost hurt your eyes, and then it happened…..a very small rainbow appeared briefly near a car parked in my next door neighbors driveway! The joy I felt in the power and beauty of this storm touched something deep inside. This was nature’s resilience taking a bow reminding me that though this past week of my life had held many challenges – major car repair, computer breakdown and a very difficult challenge for one of my clients – it was my task to weave new awareness into my life, not only with the color and brilliance of that rainbow, but inclusive of every single moment of the entire storm. 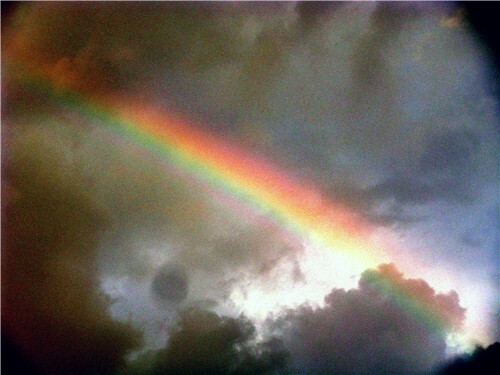 In actuality the rainbow was just a part of this natural display. Without all of the other parts of the storm it would not have happened just the way that it did. It is so easy to “react” to the challenges, stresses, and losses in our lives, yet I have learned that simply being present – allowing the emotions to have breathing room, and old patterns to walk on by, without reacting or taking action from these transitory and unstable places – is a path to new possibilities unfolding. This is vibrant resilience. 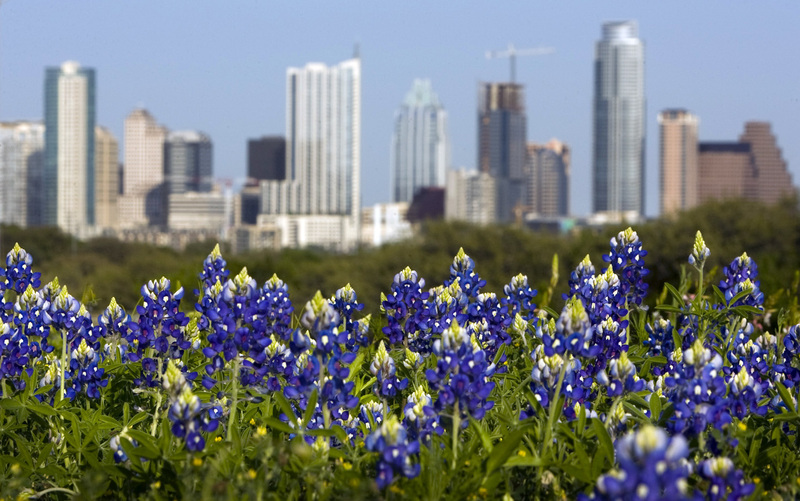 Like the bluebonnets in the picture here that grace many of our hillsides and roadways in Austin right now. Spring represents the possibilities that rest in the challenges of life. A continual renewal that can only come to our attention if we allow space for our lives to unfold. 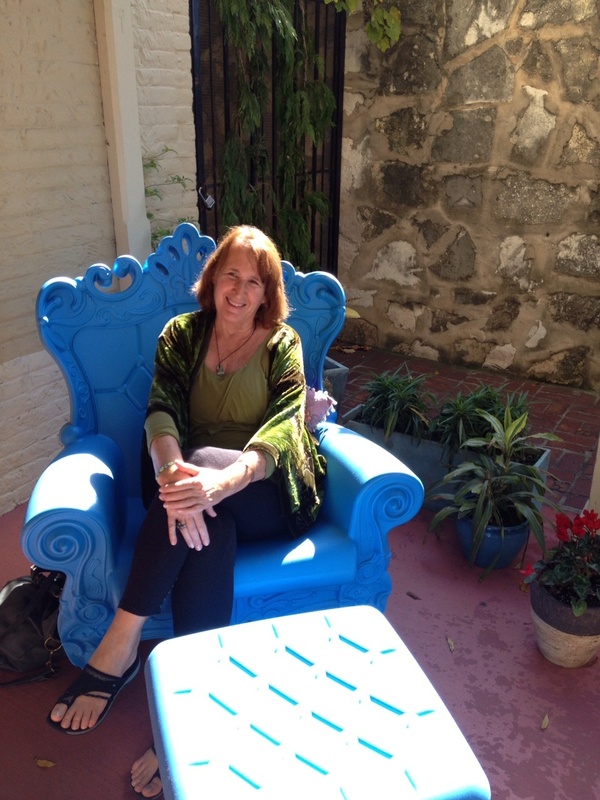 Mindfully breathing amidst new energy patterns……welcome in possibility…..
Gaye Abbott, RYT assists individuals to drop the layers that cover the natural innate blueprint we came in with and reveal, through a combination of evolutionary energy work, Jin Shin Jyutus, Reiki and breath re-patterning, the larger purpose and co-creative expression that we are here for.